A video on street harassment sparks an online debate. Fiery lava is slowly encroaching upon a town in Hawaii. 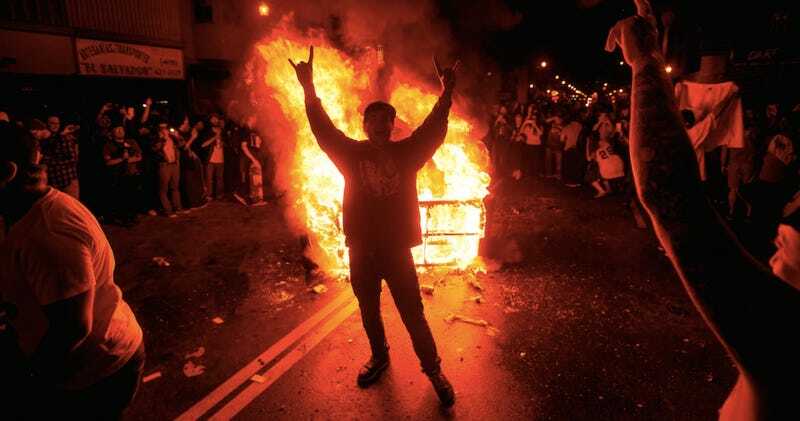 And winning the World Series is always a great excuse to burn down a neighborhood. It's a hot list in this week's What's Ruining Our Cities.